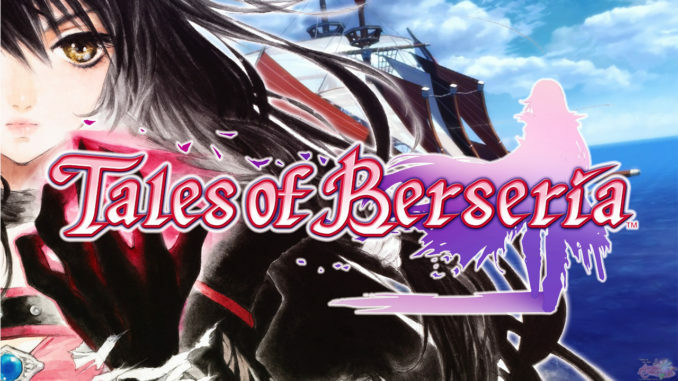 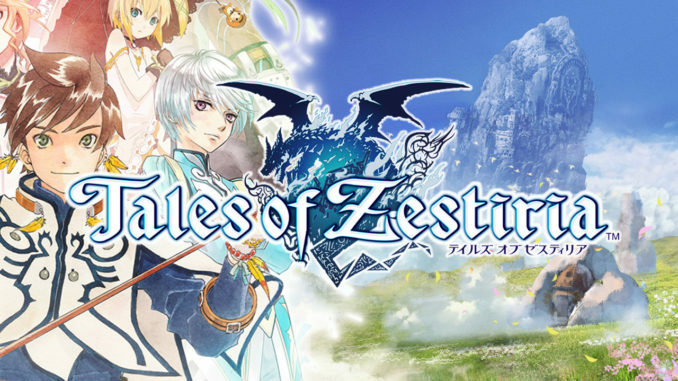 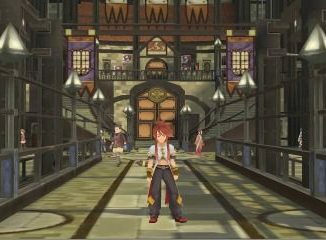 Famitsu.com released a long list of upcoming games for the 3DS, among Bandai Namco's games, Tales of the Abyss is listed. 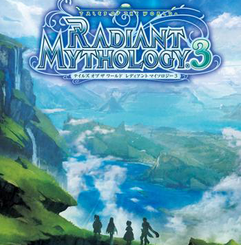 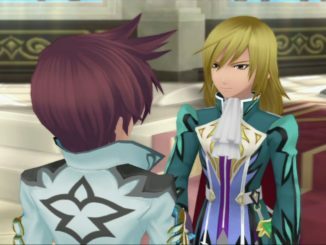 The official Tales of the World: Radiant Mythology website has been updated with the opening of its System section, giving us a glimpse of how dungeons will be like in the game. 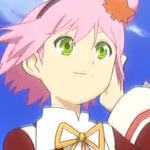 Namdai sure loves to release these videos en masse. 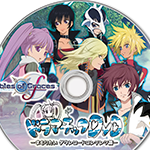 NBGI's Youtube channel has just released a total of three new videos for Tales of Graces f.
The official Tales of the World: Radiant Mythology 3 website has now officially opened. 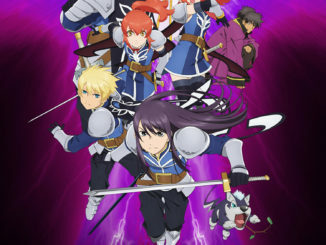 Unlike the previous Tales of sites, it isn't made entirely of Flash. 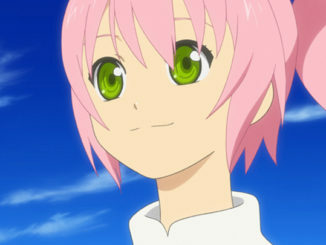 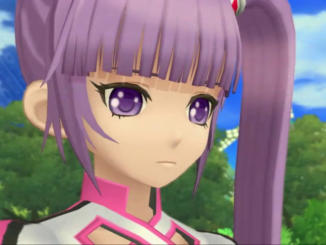 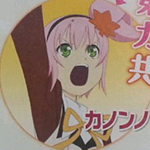 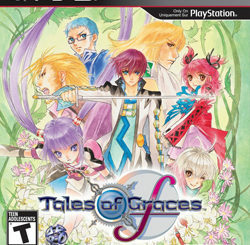 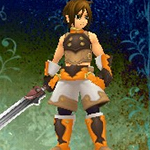 Various new screen shots and information regarding Tales of Graces f have surfaced from different sites. 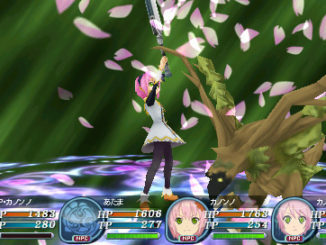 We've uploaded a total of 27 new game screen shots and a few concept art images. 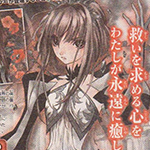 Two new magazine scans have surfaced, revealing Cheria Barnes's and Malik Caesars's new Blast Calibers and cut-ins and more information regarding the game's new "Accel Mode". 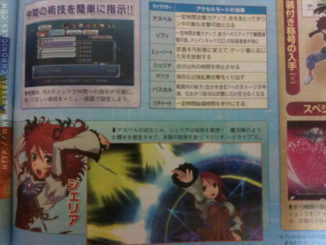 Screen shots are also available at Famitsu.